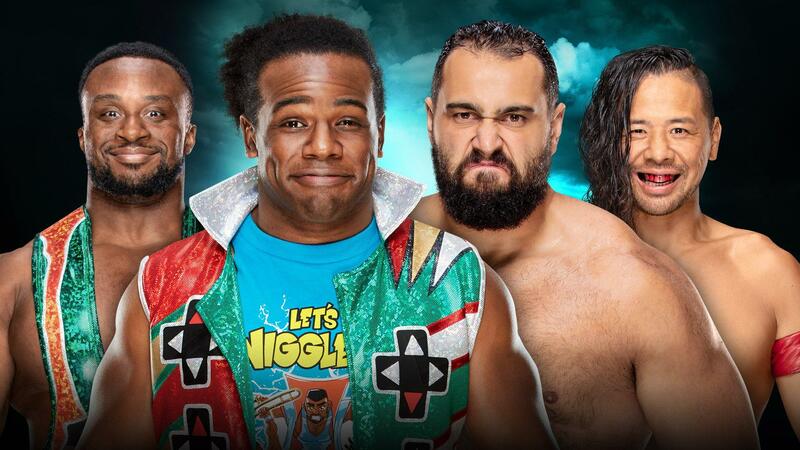 Two matches now set for the Kickoff show. Which match produced a title change? 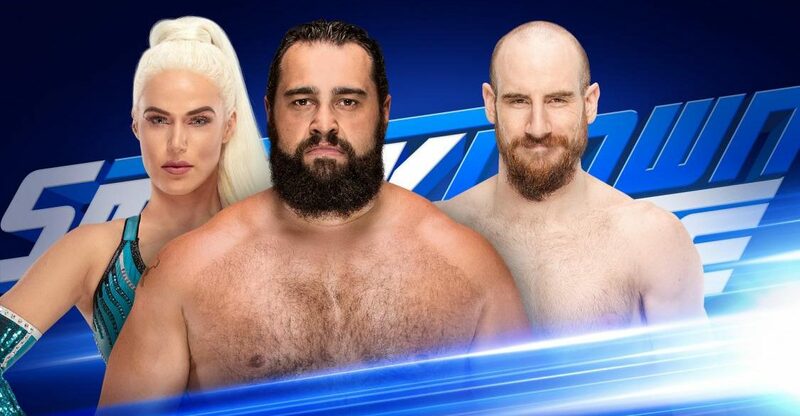 WWE Smackdown Live 09.25.18 Spoilers: Aiden English Explains Attack On Rusev, Teases Lana’s Sin & Debuts… Happy Aiden Day?! 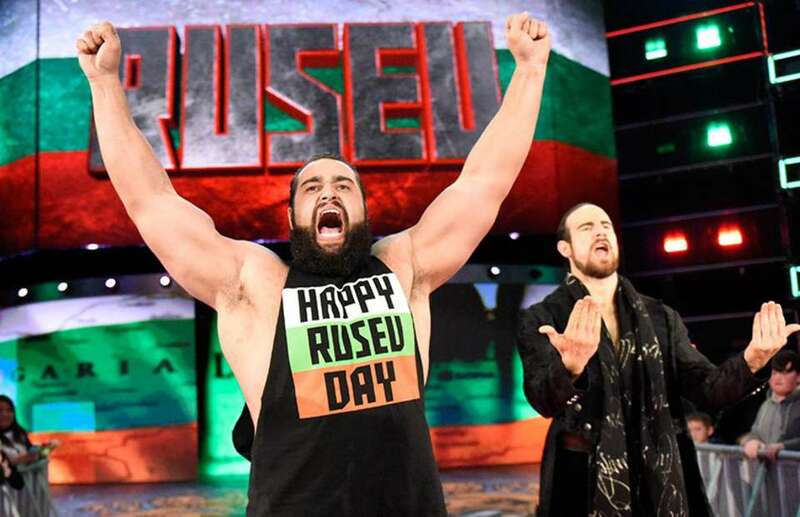 Every Day No Longer Happy Rusev Day Or Happy Lana Day?